Home > Books > Fattypuffs and Thinifers. Fattypuffs and Thinifers. was written by Andre Maurois. Fattypuffs and Thinifers. was published by Random House Books For Young Readers. A subject of Fattypuffs and Thinifers. is Fantasy. 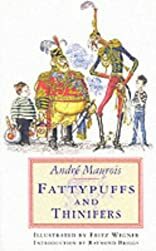 About Andre Maurois (Author) : Andre Maurois is a published author of children's books. 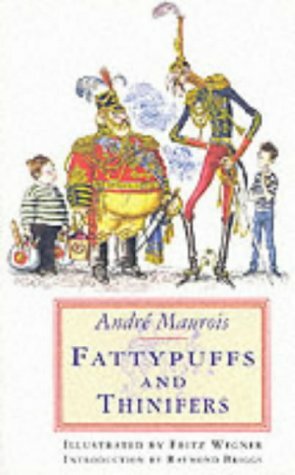 Some of the published credits of Andre Maurois include Les silences du Colonel Bramble, Fattypuffs and Thinifers.